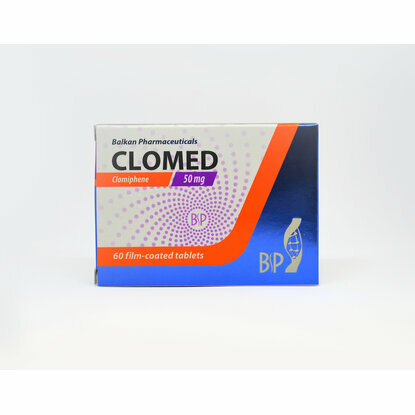 Clomid is an oral medication that can be used to stimulate ovulation. It works by blocking estrogen receptors at the hypothalamus, which is an important "hormonal control center" for the body. 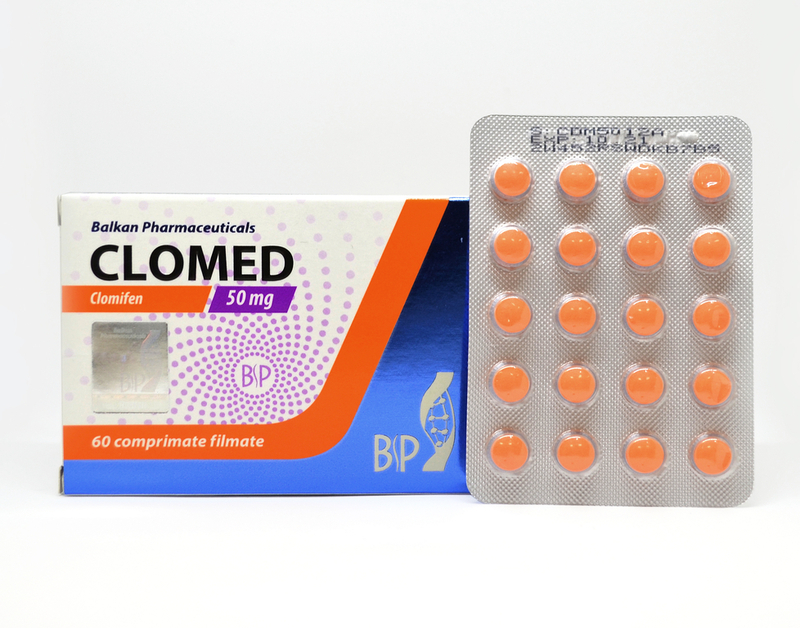 Clomid basically acts by inhibiting the action of the estrogen on the hypothalamus. The drug is used by the anabolic steroid users in order to bind estrogen receptors in the body thus blocking effects of estrogen. It even restores the natural testosterone production in the body and is generally used as the recovery drug. Particularly men, who use anabolic steroids, commonly use clomiphene or other anti-estrogens (for example, tamoxifen) as an accompanying drug. Small doses block estrogen receptors, but large doses stimulate them. This medication has been in use in the medical word for a long. It can be used in males and females. Its use has even extended to bodybuilders. The drug restores production of testosterone hormone. 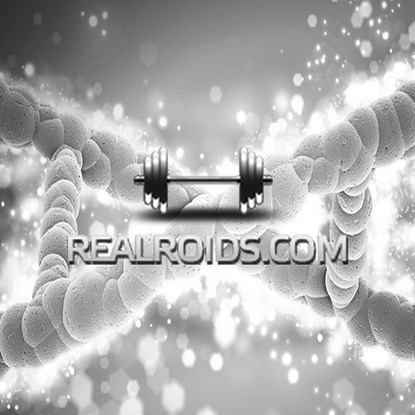 If you are a bodybuilder, taking anabolic steroids is inevitable. 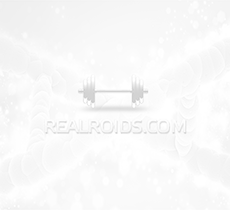 Anabolic steroids are used to attain muscle density though they have adverse side effects. The male hormone testosterone determines the capacity of muscles that your body can carry, but the amount of body fat must be little. 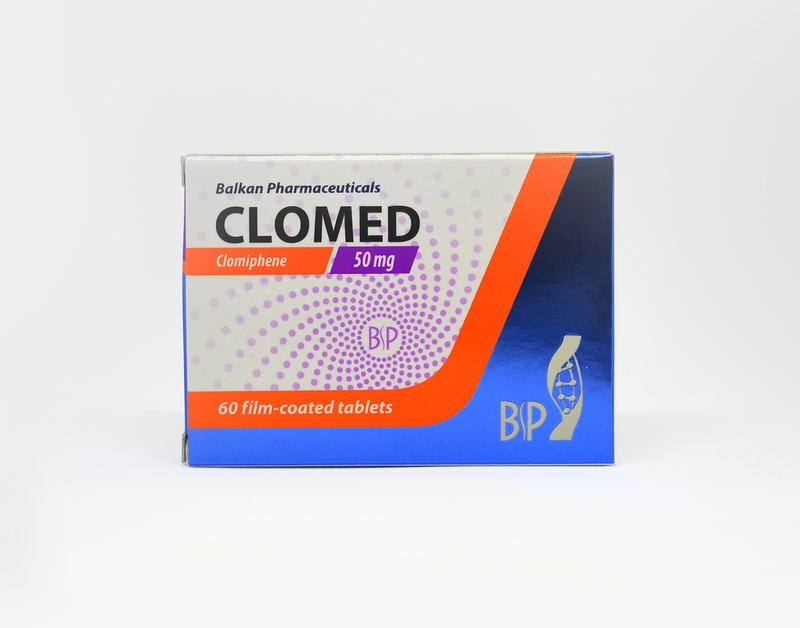 Since Clomid for bodybuilding increases testosterone levels, it can be used by bodybuilders. These tablets are an awesome medication to bodybuilders in need of attaining lean muscles and muscle strength. As a bodybuilder, weight loss is a must but at the same time muscle mass should be achieved. Remember, this medication isn’t a steroid. The medication comes in handy to help you lose weight but in the end, build your muscles. 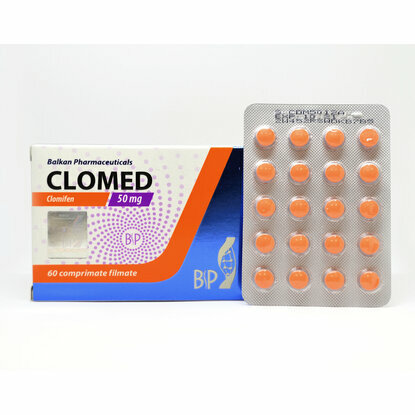 Ideally, pills serve the same purpose like anabolic steroids; Clomid is believed to be much safer. Body builders have testified using the drug boosts their energy levels and keeps them active even after strenuous workouts in the gym.